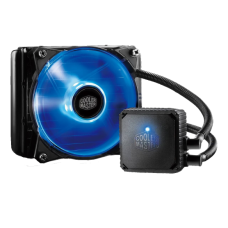 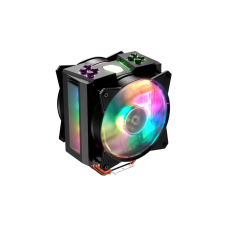 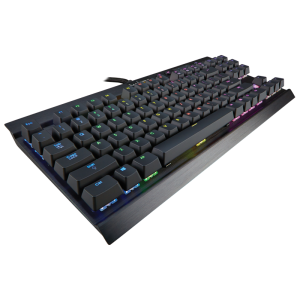 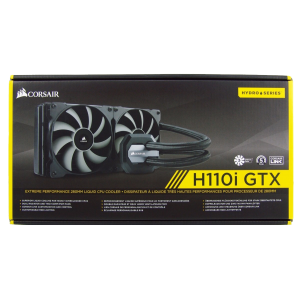 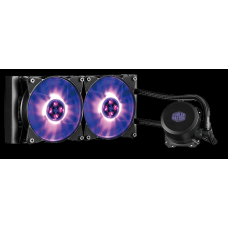 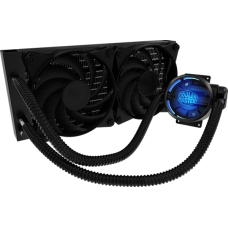 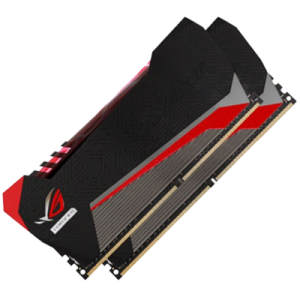 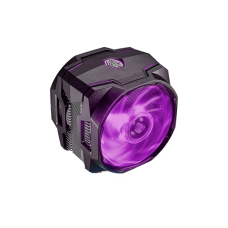 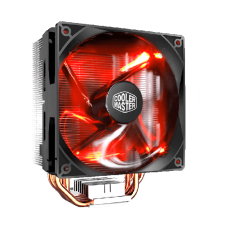 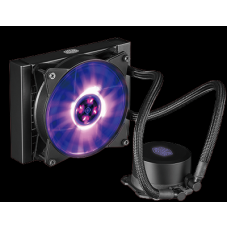 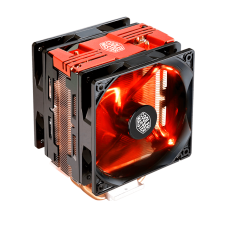 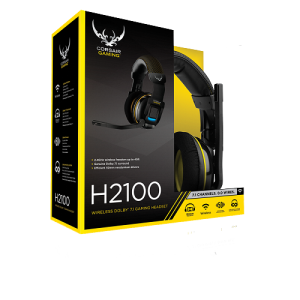 Hyper 212 LED is equipped with PWM Fan with red LEDs and provides the best airflow and static p..
Four Direct Contact heatpipes with funnel shaped aluminum fins provide higher efficiency and e..
COOLER MASTER MASTER LIQUID PRO 240 RL-N24M-24PK-R1*** 1 Year Warranty ***.. 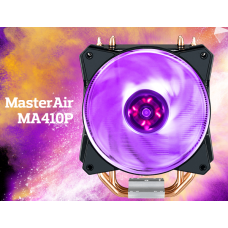 Introducing the MasterAir MA410P The MasterAir MA410P is the upgraded version of the Maste..
Cooler Master Hyper 410R (92mm RED LED FAN) Cooler ***1 Year Warranty***..
Cooler Master Hyper 411R (92mm WHITE LED FAN) Cooler ***1 Year Warranty***..
Cooler Master Liquid Lite 120 RGB Cooler ***1 Year Warranty***.. 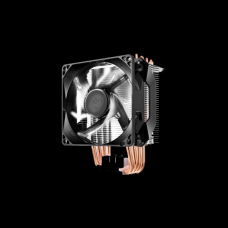 The MA610P is for enthusiasts and gamers to push their systems to the limit. 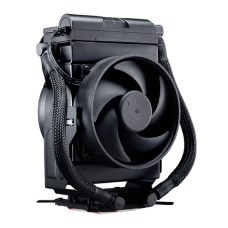 Exceptional cooling per..
this revolutionary new cooler is a first in our industry, and brings a new option to meet the ..
Based on our expertise in thermal technology, we reengineered how liquid absorbs and expels hea..